Here was proof that a game of rugby doesn’t need to finish 38-38 to enthrall and compel. Edinburgh fell agonisingly short of reaching the Heineken Champions Cup semi-finals but can take a lot of pride from their part in a fabulous 80 minutes of entertainment watched by a bumper crowd of 36,358. Two well matched sides went toe to toe, with no quarter given, and in the final reckoning Munster proved slightly more streetwise and, perhaps drawing on their vastly more extensive experience of these type of knockout games, got over the line. Some decisions by French referee Pascal Gauzere can also be pointed to, including Munster’s first try, when Henry Pyrgos appeared to have been illegally taken out off the ball by opposite number Conor Murray. The crucial moment came in the final ten minutes, with Edinburgh leading 13-10. Home prop Pierre Schoeman was penalised for a barge on lock Tadhg Beirne, who appeared to make a meal of it. It reversed a penalty which was heading Edinburgh’s way for a late challenge on home stand-off Jaco van der Walt. Munster got a march on and Lions scrum-half Murray picked the lock as Keith Earls scurried in for the winning try and his second of the game. Edinburgh coach Richard Cockerill had predicted “a good game of chess” and was proved correct as a tight match of bristling intensity unfolded, the Scots getting on the front foot from the off in the unfamiliar backdrop of a loud and raucous atmosphere. 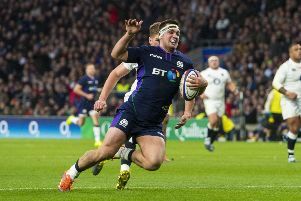 The red-clad Munster legions were in full cry but the home contingent roared their approval as the Scots pinned back the visitors for much of the opening 15 minutes. Small inaccuracies kept the score at 0-0, a knock-on and penalties conceded just when the opposition, who lost Tadhg Beirne to an 11th-minute sin-binning, looked like the might yield to the early pressure. 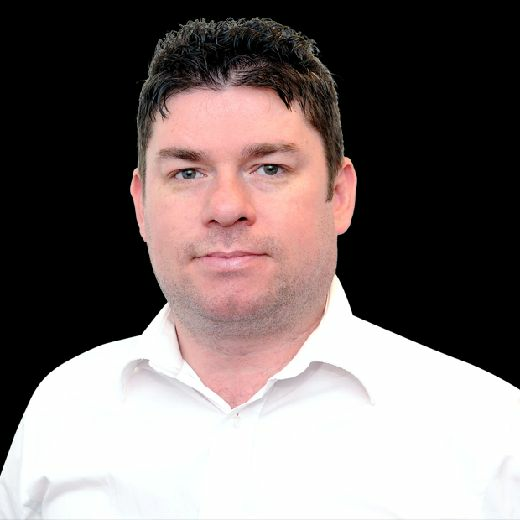 The 14 men of Munster managed to get themselves up the other end and, following a five-metre scrum, Ireland wing Earls cut through the chaos to open the scoring, Joey Carbery converting well from out wide. Edinburgh responded brilliantly. Approaching the half-hour mark they rocked the Irish back with a series of zippy phases which finally got their reward when centre Chris Dean made the final surge over the line, Jaco van der Walt converting to level the match. Tempers boiled over after full-blooded aerial clash between the opposing full-backs Darcy Graham and Mike Haley, Edinburgh gaining the penalty but then losing the lineout. They kept banging on the door, though, playing with a zest and ambition, and Van der Walt penalty knocked over a penalty to take the lead. Munster then suffered a blow as their key stand-off Joey Carbery departed injured and was replaced by Tyler Bleyendaal. A high-quality half of rugby finished in rousing fashion as the excellent Graham made a thrilling counter-attack from deep but the home side had to settle for the three-point advantage at the break. Munster started the second half brightly with Murrayfield bathed in spring sunshine. Bleyendaal notched an early penalty to even up the enthralling contest again. A huge roar went up in the 50th minute when some relentless graft at the breakdown from the home pack brought a penalty just outside the 22 and the metronomic Van der Walt made no mistake. The ding-dong, end to end tussle continued as Munster pressed ferociously on the Edinburgh line forcing desperate defence. A five-metre scrum was repelled and the penalty awarded approaching the hour mark was celebrated almost like a try by the home fans. The momentum continued with Edinburgh as another penalty, conceded by Haley for not releasing, brought them to the Munster 22. The final incision was lacking and the home said paid the price in the 71st-minute as Munster probing found the opening and Earls hared over in the right corner for his second try. Bleyendaal’s touchline conversion crucially opened a four-point gap, meaning Edinburgh needed a try. The Fields of Athenry rang around Murrayfield as the Munster hordes scented yet another semi-final appearance. Edinburgh battled to the end. The effort remained huge, every sinew strained, the excitement and tension crackled to the end but, ultimately, it was not to be.